Ras al-Khaimah (alternatively Ra'sal-Khaymah or Ras el-Kheima; Arabic: رأس الخيمة‎ Rā's al Ḫaima) is one of the Persian Gulf Arab sheikhdoms forming the United Arab Emirates (UAE). Its name means "Top of the Tent". 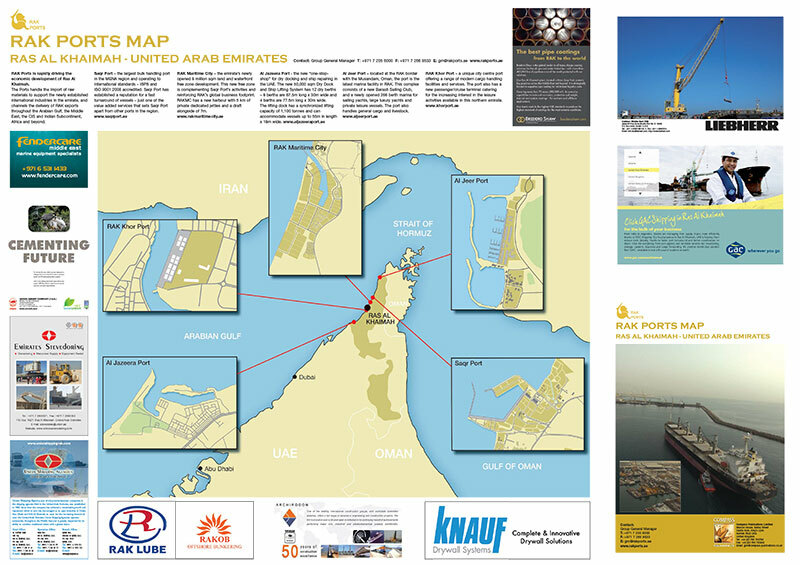 The emirate is in the northern part of the UAE, bordering Oman's exclave of Musandam. It covers an area of 1,684 square km. The capital city and home of most residents is also called Ras Al Khaimah. The emirate had a population of 210,063 at the 2005 Census, of which 41.82 percent or 87,848 were Emirati citizens. Latest estimates put the total population at between 250,000 and 300,000. Locals accounted for 97,529 in the population estimate for 2010. 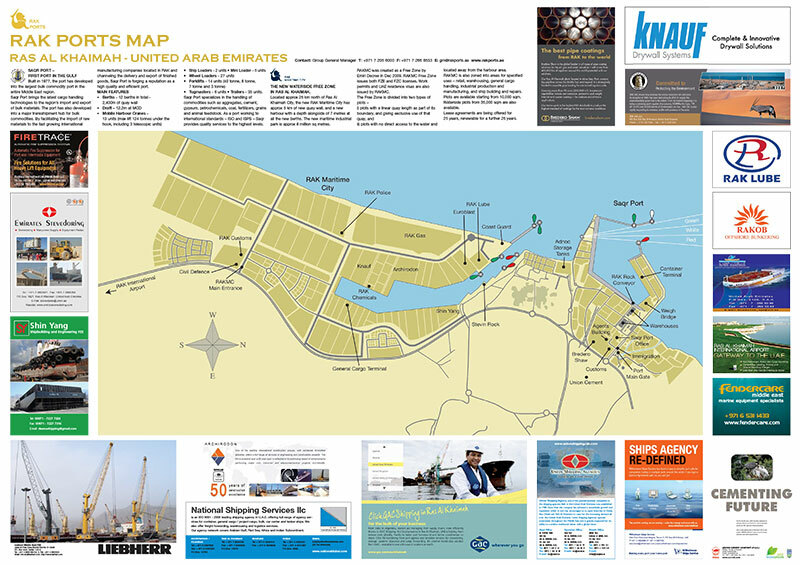 The city has two main sections, Old Ras Al Khaimah and Nakheel, on either side of a creek. It is served by the Ras Al Khaimah International Airport. It consists of a northern part (where the city of Ras al-Khaimah is situated), and a large exclave in the south (near Hatta), and a few small islands in the Persian Gulf.